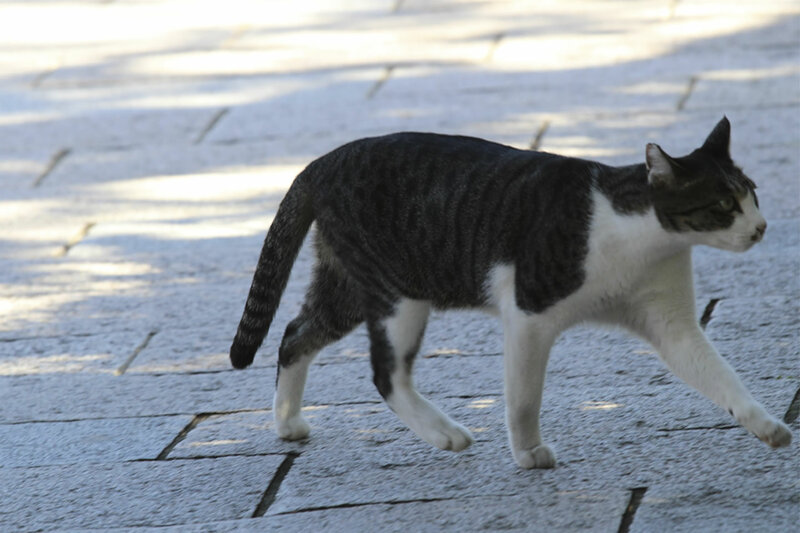 Straying into a narrow road away from the bustling boulevard, you will discover mysterious building.  It is a very small and square building. There are brick walls in some places. Oh yeah, there was a Squirrel Sign. The building seems to have been a small apartment long ago, recently it became a guest house where travelers in various countries could stay. Travelers go for a walk, make meals with a skillet, take a bath, and spend time carefree. 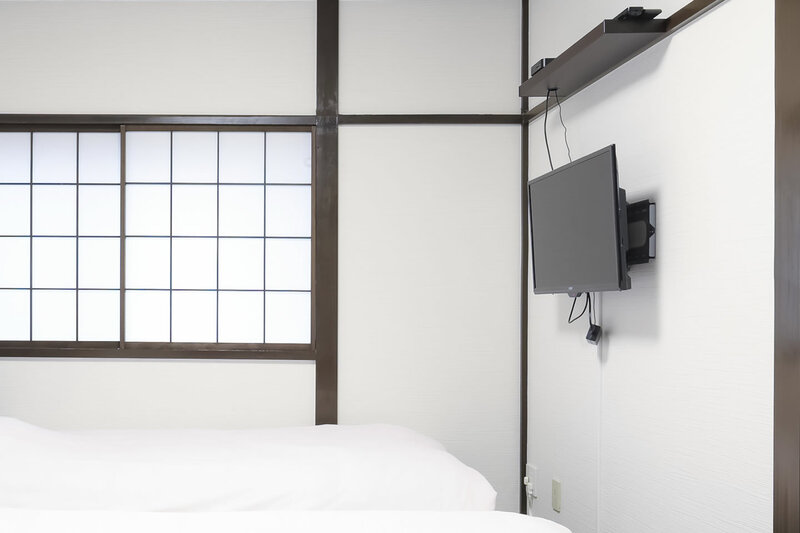 Kulton Hotel is a small guest house in Tamagawa cho, Kanazawa City, Ishikawa. 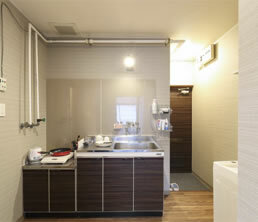 It is a distance of 10 minutes on foot from Kanazawa station. 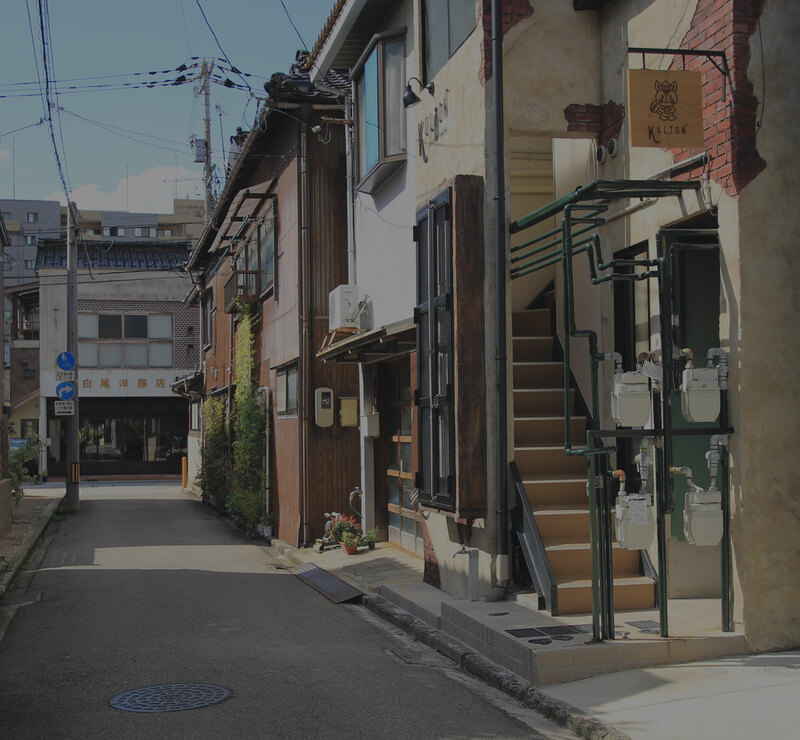 Omi-cho Market is a 5-minute walk away. Oyama shrine and Nagamachi Buke yashiki District is a distance of 12 minutes on foot, all access is good. There is a kitchen and a washing machine (with drying) in the room, so please make it easy. 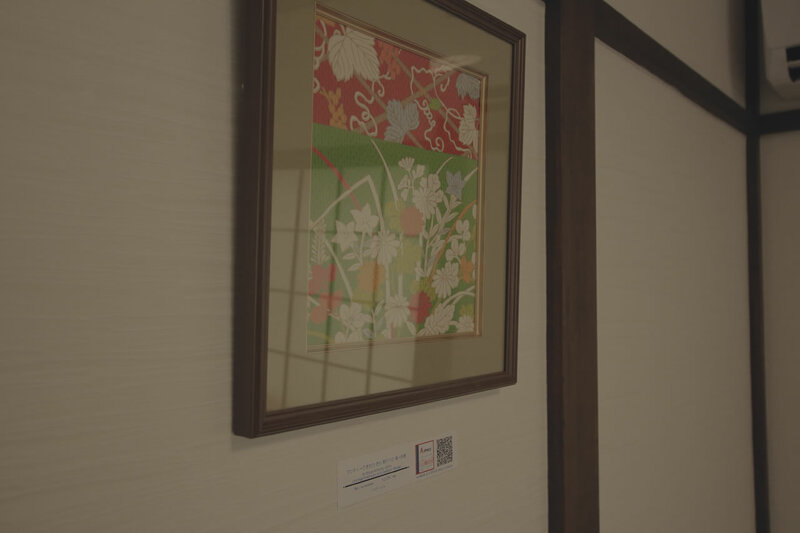 The first “light BOX +” introduced in the prefecture allows for smooth check-in by TV operation. Everything you need for your stay is complete. 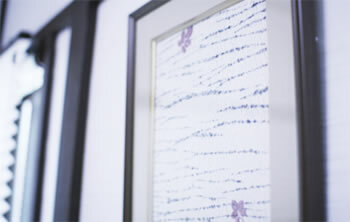 The work on the wall of the room is handled by a.space. You can purchase the QR code from Amazon site. 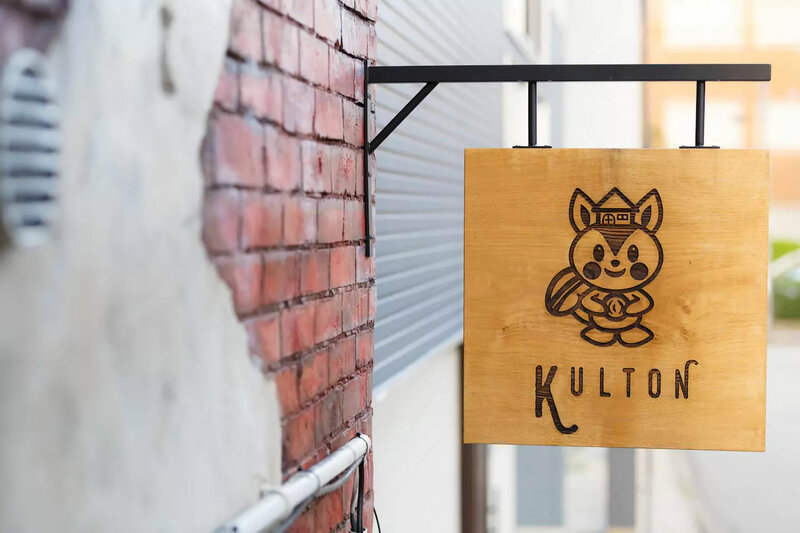 Kulton Hotel is about 10 minutes on foot from Kanazawa Station. 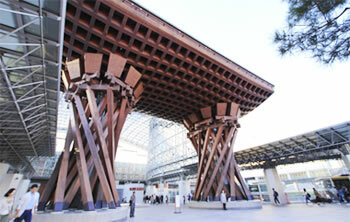 Attractions such as Omi-cho market, Oyama shrine, 21st century art museum in Kanazawa, Kenrokuen Garden etc. are also within walking distance. 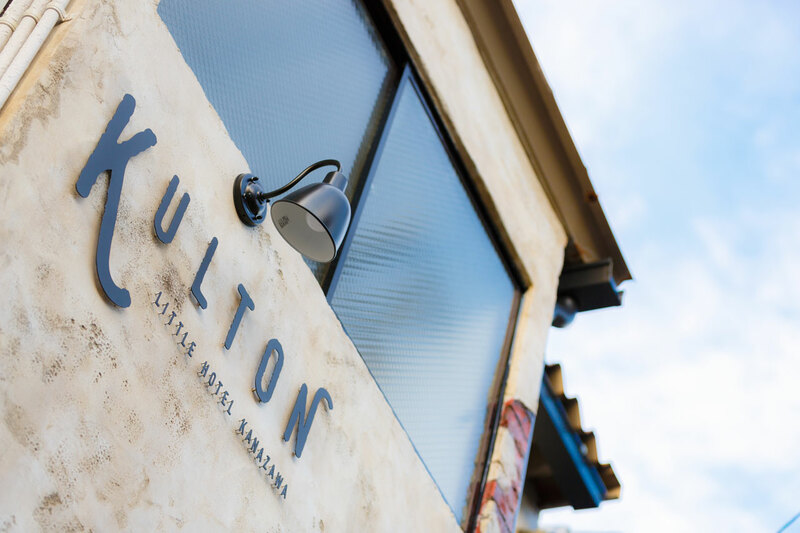 A modest guide to enjoying the Kulton Hotel. 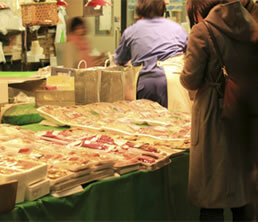 If you wake up in the morning, take a walk to the nearby Omi-cho market to find the ingredients. Crabs and many fresh fish. Let’s make a meal in the kitchen of the room as it is. When your stomach is full, let’s go out. 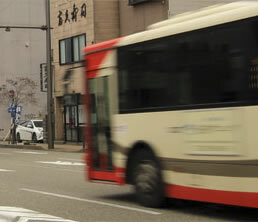 It is recommended to take the bus from the bus stop of “Musashi Tsuji” if you want to move long distance. A lot of fresh fish! KULTON HOTEL, a small guest house in Tamagawa cho, Kanazawa city, Ishikawa. Copyright 2018 KULTON HOTEL All rights reserved.